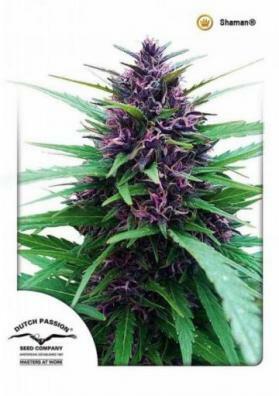 Feminized Durban Poison Marijuana is 100% Sativa. It is highly productive and very powerful. 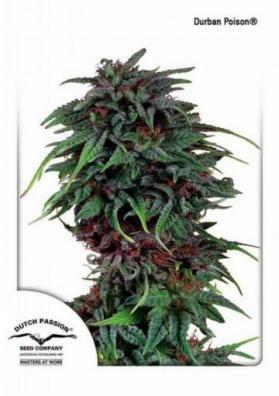 Durban Poison is a large plant with long branches developing long and resin-covered buds. It has a sweet taste of liquor and aniseed. High power, similar to the Thailandesa. Imported from South Africa and produced in Holland, Durban Poison is a classical strain of Dutch Passion's catalog. Inbred but never hybridised and 100% Sativa. 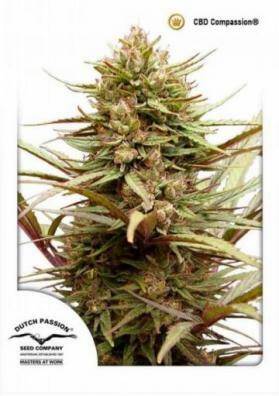 Durban Poison has long and very resinous leafs and buds. It has a sweet taste of liquor and aniseed. Its high is similar to Thai strains. Suitable for crossing with late flowering varieties to produce an earlier flowering period in the offspring. Performs well under artificial lights. 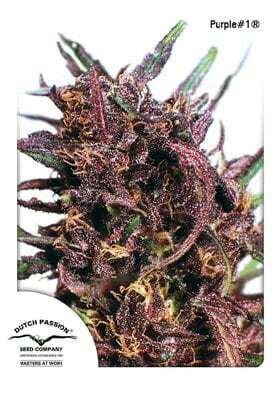 This strain has become very popular.